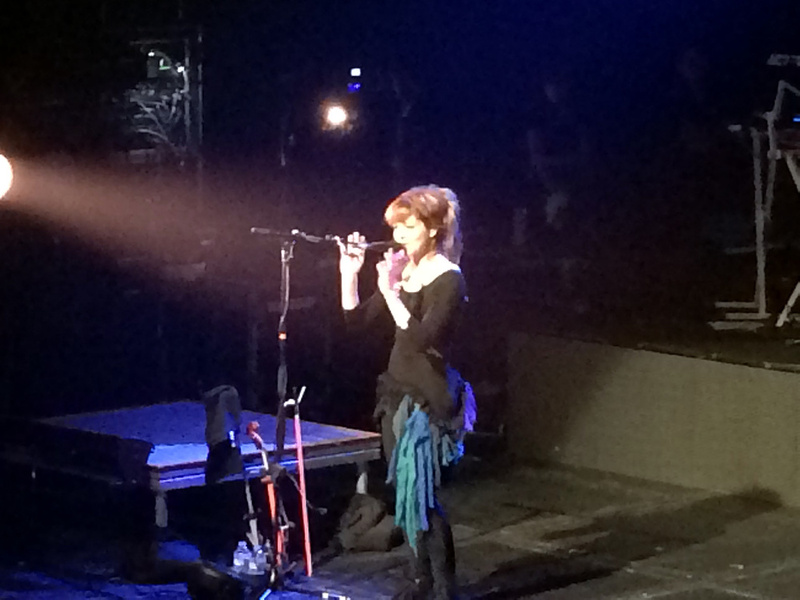 Lindsey Stirling at the June 23, 2014 Philadelphia concert. People asked some really great questions and I was amazed at her honesty and willingness to open up and share some of herself with her fans. I was lucky enough to learn about Lindsey's music some time in early 2012. I happened to be reading an article on WIRED when I stumbled upon her Lord of the Rings video. I couldn't believe how beautiful the video was and what a great violinist she was. A few months passed and then she released her Crystallize video and I became a true fan. The music was cool and the video of the ice palace just really took hold of me and I started following her on YouTube. More than 2 years have passed and Lindsey has gone from getting kicked off America's Got Talent to winning awards, hitting #2 on the iTunes store for her song Shatter Me and having nearly 5 million YouTube followers. With the music industry being so difficult to break out in, what keeps you going? What motivates you? "Don't be afraid to fail. Find something that you like to do for fun and do it. If you fail, then at least you were having fun. I had a vision of seeing myself succeed and believed in that. I could see it in my head. I just knew that if I tried really hard that if I succeeded once that I would be okay with that and see what happens." I am extremely thankful for her taking the time to answer all of our questions, but I was most surprised that she shared with the group that she had had an extremely dark time in her life. The song Shatter Me chronicles that time and she admitted to us that she had had anorexia and struggled to fight against that. All around her she was trying to be the person that everything thought she should be and she put this fake shell up but wasn't really happy inside. Through her family and praying, she was able to overcome the dark times and move onward from that. 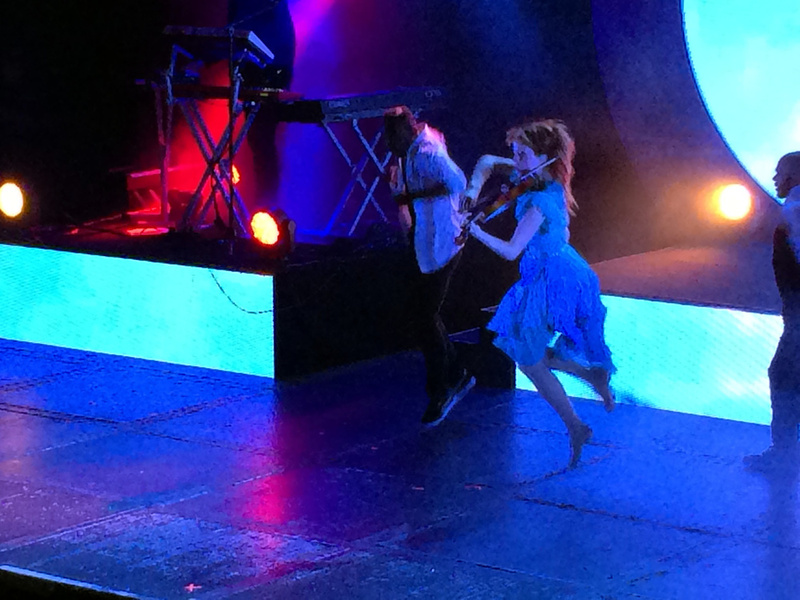 I look at Lindsey Stirling and I'm happy to see her succeed. Anyone who knows me knows that I have struggled and failed for many years to be a writer. I have wanted to write novels since I was 9 years old and have been told time and time again that you can't make money doing it, that it's just not possible to be successful because so few people do it. I have taken my pain, my hurt, and all the things that I have been through with my broken family and I have laid bare what I believe in my writing. I have found something that I truly love and I continue to strive to become better at it, but, in the end, I simply want to share my story. Like Lindsey, there is hope. This is always hope even on the darkest night. The sun will rise. As corny as it might sound, I see people like Lindsey and it gives me that hope to know that if you work hard it is possible to make it. 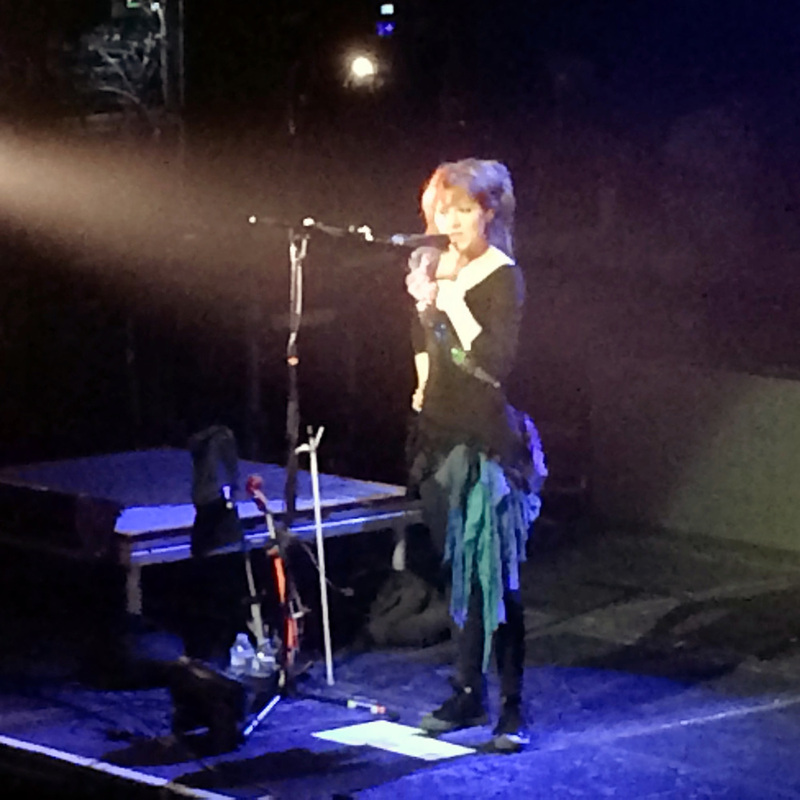 I'm glad I had a chance to see Lindsey in concert last night. I heard a few new songs that I didn't know (Take Flight) and I did get to hear Shatter Me and Crystallize live. I wish Lindsey the best and hope that she continues to make her music and follow her dreams. In looking around the audience last night, I was happy to see how crowded the Electric Factory was, how cool the people were and how Lindsey will have fans to support her for years and years to come. Ron Vitale is the author of the Cinderella's Secret Diaries series who hopes that his kids will grow up to find their own voice and not allow others to dictate who and what they can be.